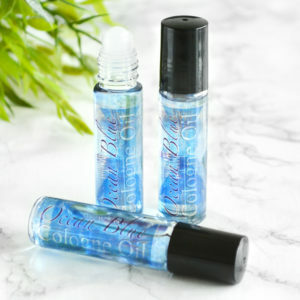 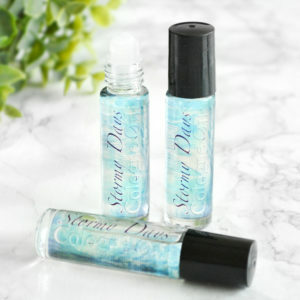 Our perfumes and colognes come in a wide variety of scents, in 10 ml roll-on bottles. 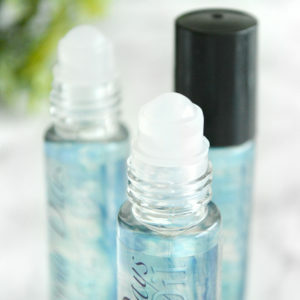 Apply to pulse points such as the neck and wrists to get the most of the perfume. 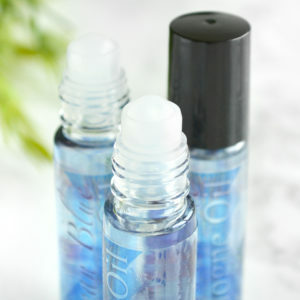 All of our perfumes are made with fractionated coconut oil, which absorbs quickly and softens the skin.